This spring, Rhode Island College is set to launch a mental health phone line that will provide 24/7 support to students. RIC President Frank Sánchez said the service will help students in crisis, who don’t have time to schedule an appointment two weeks out. Reporter Sofia Rudin has more. The phone line is a national service called ProtoCall. Day or night, students who call in will be connected with a licensed clinician. Hiring enough counselors to serve the student body isn’t financially possible, Sánchez said. That’s part of the reason he’s looking to technology to help increase access to care on campus. Access to care is a growing concern, as college administrators and counselors see the number of students seeking out mental health care rise. Olive Swinski is pursuing a Master's of Social work at RIC. 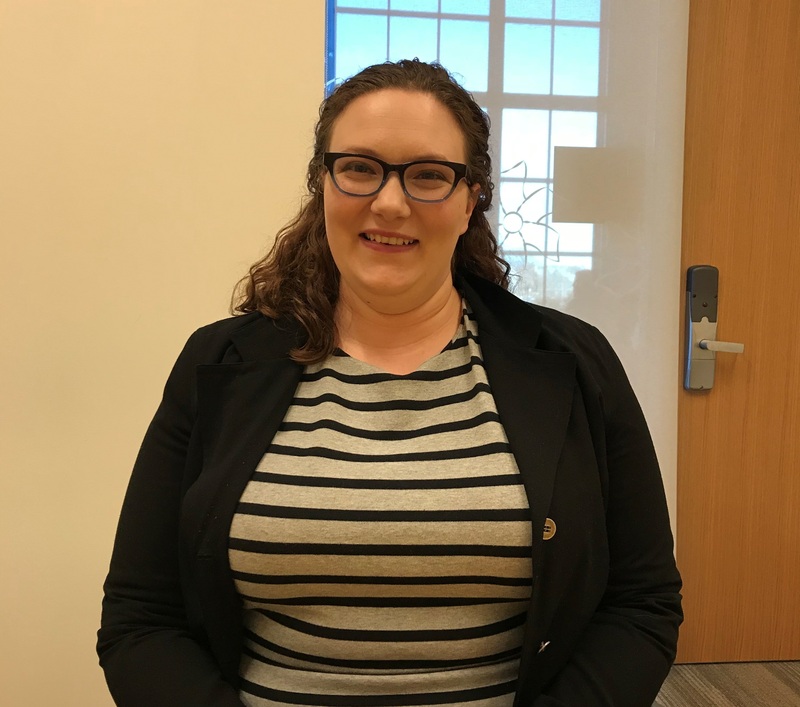 She’s seen the need for increased mental health support first-hand through her work with “Learning for Life,” a peer-to-peer mentoring program on campus. “We’ve had an increase in psychiatric disabilities, at least at Rhode Island College, by 65% over the past 10 years,” Swinski said. That trend isn’t unique to RIC. A national study by the American College Health Association found that 64.3% of college students felt overwhelming anxiety in the last year. 13% reported considering suicide. 24/7 access to counseling support and peer support were two of the ideas under discussion at a summit on mental health for college students Monday in Providence. At the summit, mental health advocate and former Rhode Island Congressman Patrick Kennedy said another perk of online and phone-based counseling is the ability to stay anonymous. He said that can help people open up. “There are ways that technology has given people entrees to share things that they might not otherwise be able to share,” Kennedy said. That said, Kennedy also blamed technology for contributing feelings of isolation among teens and college students. Kennedy said tech solutions need to be balanced by in-person counseling and peer support. Olive Swinski is a Master's student at Rhode Island College. She works with a peer mentoring group called "Learning for Life," and spoke on panel at a mental health summit in Providence.